Eniacunderstands that insurance organizations are trying to get closer to the customer. Policy holders have changed their needs and expectations, and competing over rates is not a sustainable strategy. Today's insurance policy holders are dramatically different than just a couple of years ago. 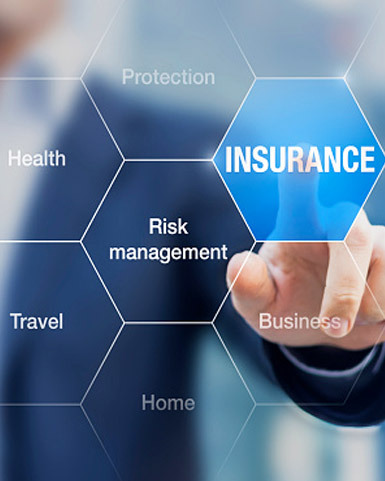 Increasing sophistication of their knowledge of insurance offerings drives a desire to want to engage in business through multiple channels, including social media. Eniac helps insurance companies organize themselves to manage data and the IT systems that drive and enable multi-channel customer interactions and analysis.